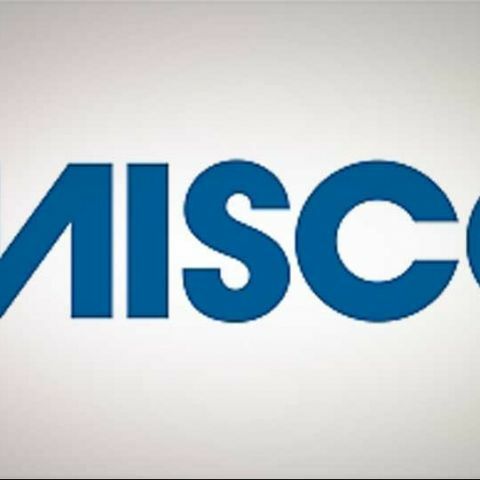 This post is brought to you by Misco and it does not reflect any views or opinions from the ThinkDigit editorial team. Business software – as anyone involved in processing lots of data or doing any design work will testify – is becoming increasingly complex. So is academic work: the days of simply copying up your lecture notes are long gone. And as games become ever more sophisticated, more and more people are finding that they need a powerful, effective and versatile laptop. The trouble is, you can’t open a newspaper without seeing tales of economic doom and gloom, and there may not be room in your cash flow for a new laptop – however much you or your business needs one. Fortunately, retailers are doing their best to help, with many now offering customers the chance to buy a new laptop now and pay later. Misco have been particularly active with this type of offer, and I’ve just taken advantage of it to buy one of their top sellers – a Toshiba Satellite Pro C660. Technology isn’t going to stand still – whether it’s in business applications, education and learning or gaming. A few years ago, virtually none of us had heard of social media: now the same is true of augmented reality. But it’s going to have a profound effect on your business, your education and the games you play – which means your laptop will need to cope with still more information and processing. With the opportunity from companies like Misco to buy a new laptop and pay later, there’s no longer any need to put up with slow downloads, clunky processing and a display that’s less than perfect. Take the chance to upgrade your laptop now, and it might even pay for itself! Buy a gaming laptop now or wait for the new nvidia graphic cards to come in new laptop models?